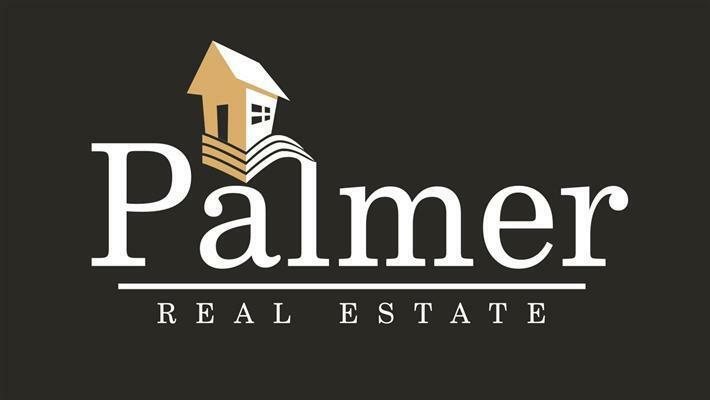 Sean Palmer - Broker provides full service real estate brokerage services in the Greater Sacramento Region utilizing modern technology and up to the minute working knowledge of the current real estate market to benefit our clients. Our highly experienced and well trained staff, and the web based products and services that they utilize, enable us to provide a superior service to our clientèle. We specialize in assisting our clients with the purchase and marketing of real estate throughout the Greater Sacramento Region in California. Our services include: Short Sales (Short Pay Settlements), REO Sales (Bank Owned Properties), Buyer Assistance & Education, and Seller Assistance & Education. Our goal is to provide a level of detail within our services to help our clients in their decision making process. We want to empower you by offering our teams vast industry knowledge to provide a solid foundation which will enable you to make an educated decision on your families most valuable asset - your home.